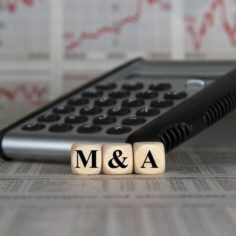 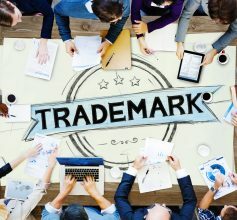 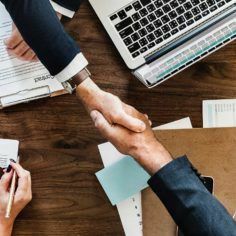 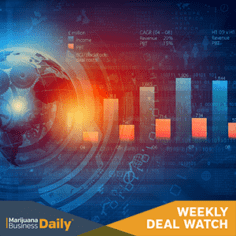 Arizona-based Harvest Health & Recreation reached a binding agreement to acquire Verano Holdings of Chicago for $850 million, a deal that’s considered to be the largest acquisition inked in the U.S. cannabis industry to date. 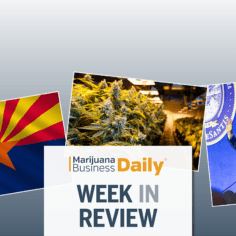 Florida’s governor wants to open the state’s medical marijuana market, New Jersey and Illinois offer cannabis as an alternative to opioids – plus other important news from around the marijuana industry. 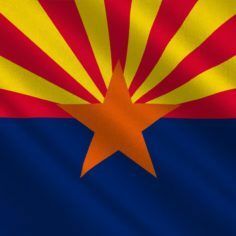 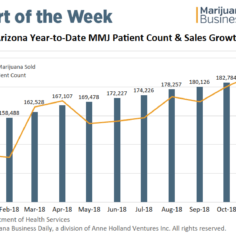 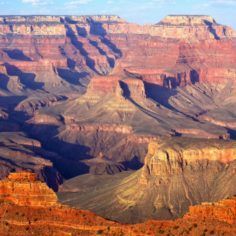 Medical marijuana sales in Arizona grew by 41% from 2017 to 2018, outpacing the growth of the patient pool by 2-to-1, according to a new report.